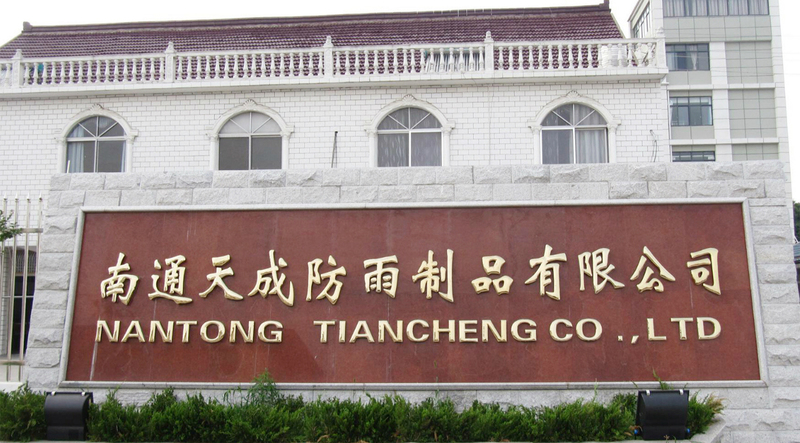 Nantong Tiancheng Waterproof Products Co., LTD is founded in 1996 in Nantong city, about two-hour drive from Shanghai. Since the establishment, the company continued to grow and develop. The existing area is ten thousand square meters and the main production equipment were imported from Japan and Germany. 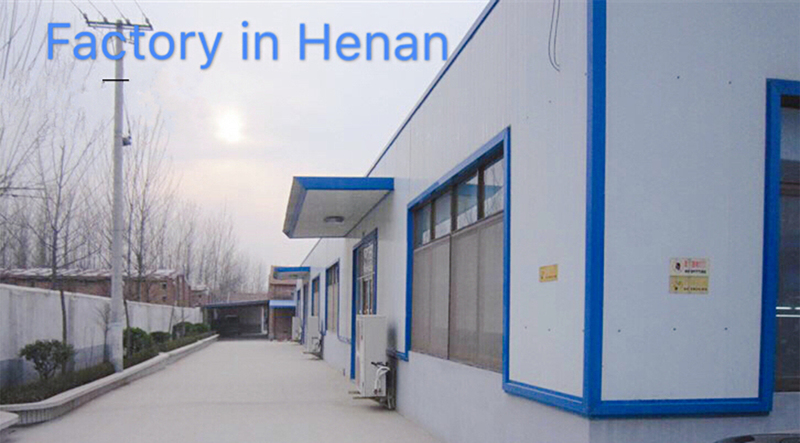 Until now, the company has set up two factories, one in Nantong and the other is in Henan Province. 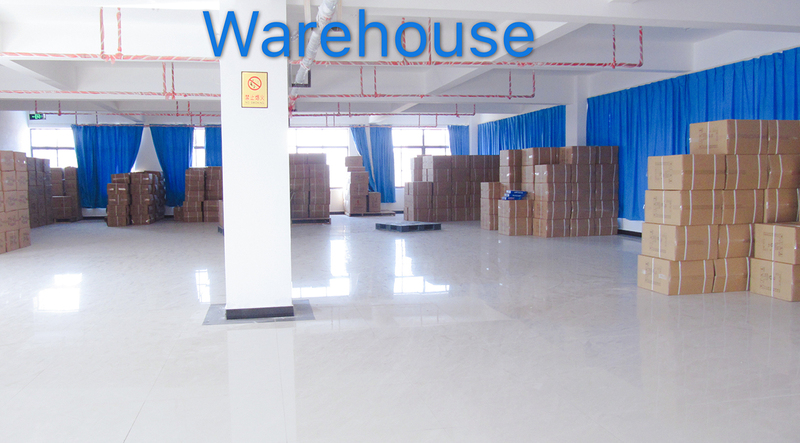 The total number of stuff is more than 200 now, which can ensure over two thousand sets production per day. Tiancheng always attach great importance to the quality of products and the needs of customers. 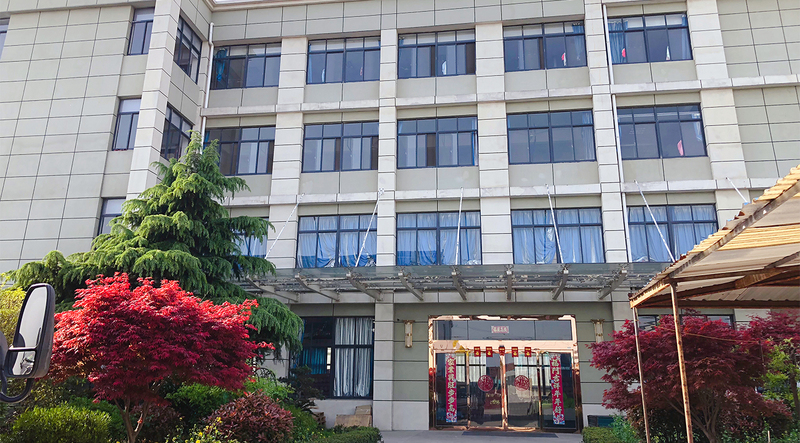 The company produce various kinds of ponchos, safety raincoats, children, adult rain suits, flame retardant, highways raincoats, security uniforms, shoes, car covers and a series of products. The products are mainly exported to Japan, U.S., Europe and other countries. China Mobile，PetroChina，Southern Airlines，JDcom and government departments in China.